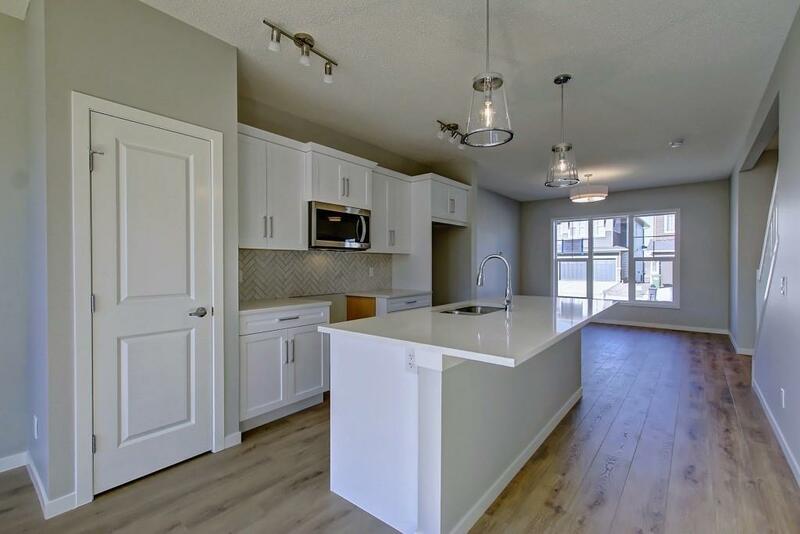 **OPEN HOUSES Wed Apr 17th-Fri Apr 19th from 12-5pm and Sat Apr 20th-Sun 21st from 2-7pm** WOW! 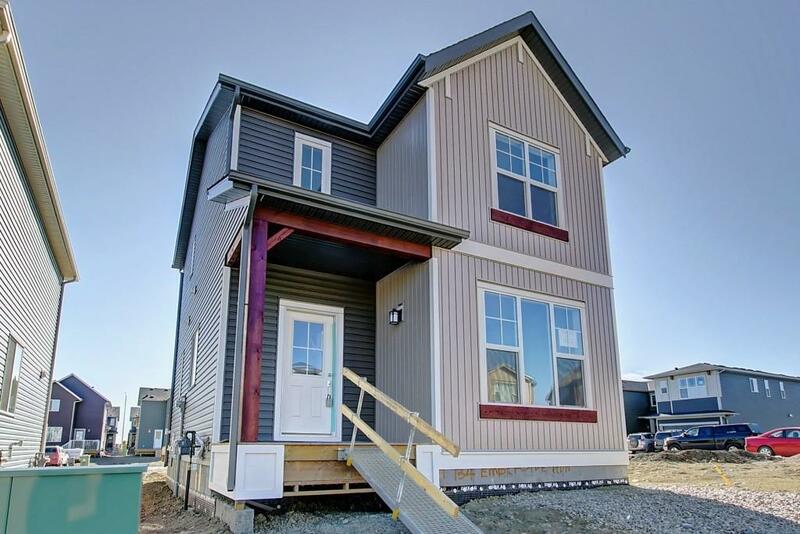 Another great Calbridge home, The Senna, awaits a lucky family in the premium community of Fireside. 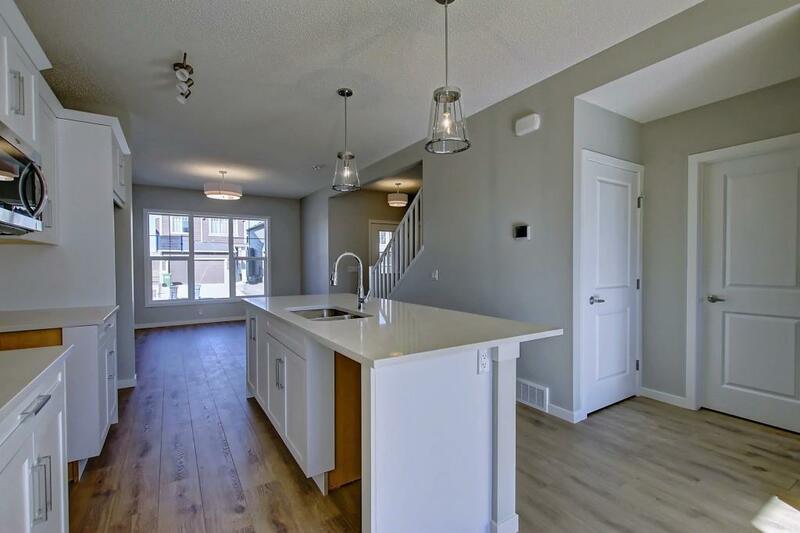 This brand new 3 bedroom, 2.5 bath home has been beautifully appointed with wide planked laminate flooring throughout the main floor, quartz countertops and 9' ceilings. 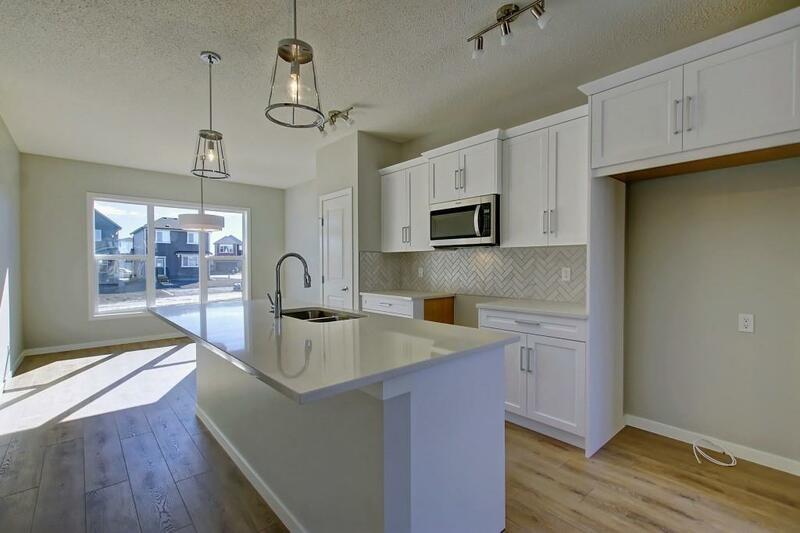 The herringbone backsplash and light, modern kitchen will surely become the heart of this quality property. Plush carpeting leads to the upstairs where the tiled and spacious laundry room sits just steps away from your master retreat. Don't wait, this gem won't last long.